Not off to a good start here; studies that conclude that vaccines do not cause autism do not “demonstrate the safety of vaccines”; that’s an unwarranted generalization. The letter also reads “Please examine the evidence for yourself. If you have any questions, speak with your pediatrician (sic)”. The problem w/that is obvious: pediatricians (1) have been misled by CDC “science” for 15 years, and (2) they have a financial interest tied to vaccination rates. It is noteworthy that the letter did not cite any of the Studies that Indicate Autism/Vaccine Link. So right off the bat, when they are urging the President (and, I presume, the public), they are cherry-picking. In November 2016, I published “Causes” to set the record straight to undo the widespread cherry-picking of only studies that show no association, and, more importantly, to try to understand how vaccines may contribute to autism so ways to prevent its occurrence can be explored. Given the letter, the examination of 28 studies cited for signs of flaws in design in order; specifically, I am examining each study for evidence of any other reason(s) why it may have failed to detect an effect of vaccines on the risk or occurrence autism. As I have numerous other studies and projects going on, I will consider one or two reports per day, update daily as we proceed through the studies. You can support those other million things going on via IPAK (http://ipaknowledge.org/How-to-Donate.php). Letter Study #1. Increasing Exposure to Antibody-Stimulating Proteins and Polysaccharides in Vaccines is Not Associated with Risk of Autism DeStefano F, Price CS, Weintraub ES. Journal of Pediatrics. 2013. This is a serious problem because if vaccine cause autism, they may contribute to the rates or severity of autism in these individuals, or to the rates of occurrence of these medical conditions. While many have a genetic component, that by itself does not rule out any harmful effects of vaccines. Quite the opposite; their genetic conditions may make them more susceptible to the negative effects of vaccines. Therefore, removal of these patients may be like correcting overall ice cream sales for the number of cones consumed. The study did not report how many patients were excluded from the case vs. the control group. It is important to note that each of these conditions could also be influenced by vaccination, given a specific genetic condition, and therefore are dependent, not independent variables. The study, however, used regression techniques, in which any of these syndromes could have, and perhaps were tested for interaction terms; however no such results are presented in the study. Any such positive finding of significant interaction between any medical conditions in which ASD is found and vaccination would have been appropriately been interpreted as a cause for an altogether different interpretation of the results of this study. Dr. Destefano’s involvement in questionable public health studies that involved omission of results brings this, and every other study in which we was involved into question. Perhaps the most egregious of these was Destefano et al. (2004), in which rates of autism diagnosis were originally found to be associated with on-time MMR for African American males and for so-called isolated autism (autism that occurred with no other co-morbid traits). The arbitrary omission of those results, and the suspension of Dr. William Thompson for bringing his concerns to then-director Dr. Julie Gerberding, is currently being investigated by the US Senate. The ACLU should get involved. The credibility of ALL of the vaccine safety studies coming from, or contracted by CDC is very much on the line at this point. Some will say this is an ad-hominem attack; however, when a scientist has been found to participate in willful scientific fraud, all of their work comes under closer scrutiny. The allegations of Dr. William Thompson that Dr. Destefano removed the very results that Dr. Thompson wanted to present to the IOM are proven by examination of the Powerpoint presentations prepared by Thompson to those actually used by Destefano. Dr. Destefano was also involved in a study with Dr. Coleen Boyle which determined that Agent Orange had not posed any significant increase in morbidity to US Soldiers in Vietnam. It has long been suspected that there may one or more susceptible subgroups. The ability to detect a complex disorder, with numerous genetic contributions, in a whole population is difficult, even with 1,000 patients. Association studies are notoriously weak; they are susceptible to confounders (known and unknown), and to an incorrectly specified population. Theoretical justification of all parametric statistical tests make certain assumptions. One specific assumption is that the samples are random samples from a homogeneous population. 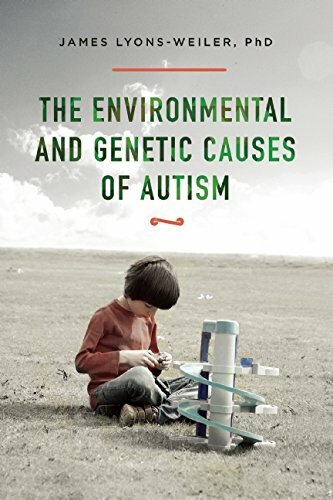 Not everyone develops autism from vaccines; in fact, perhaps only 1-3% may be expected to develop autism after or due to vaccination (or, given the prevalence in the general population), due to any environmental exposures. The study in question did not present any power calculations to demonstrate that, given the prevalence at the time, the tests chosen could have detected the effect of vaccination on autism rates. Better yet, they should first attempted to use what was known at the time – risk factors of serious adverse events – and indeed, some were known, and used clinically – to enrich the population. Vaccinated w/risk factors vs. Unvaccinated w/risk factors would be an important direction to study in the future. Now that we have an eye on genetic biomarkers, we should be able to screen those at risk out of vaccination programs, and reduce human pain and suffering, and help bring rationality to bear on questions of vaccine injury in the US. Problem 2.1 Clearly this is a study that is susceptible to a well-known bias called Healthy User Bias. From the study: “The least timely group (n=112) included 93 children who did not complete the series during the first year of life and 19 children who completed the series between 263 and 363 days“. What causes these individuals to delay vaccination? Adverse events? This is consistent with a genetic influence that causes them to not be able to tolerate the toxins in vaccines. Moreover, the worse performance on some measures of those who did not complete the series on time is consistent with initial neurological damage from the initial vaccines. If parents of infants who who refused vaccines after an adverse event, or saw reason to delay, these groups definitions were influenced by self-selection, and do not represent random samples. LETTER TEXT: Researchers studied children in Northern California to determine whether 77 infants with inborn errors of metabolism who received vaccines were more likely to experience adverse events following vaccination, than 1540 matched controls (infants born without inborn errors of metabolism). Authors did not find any association between vaccination of children with inborn errors of metabolism and an increase in hospitalizations or emergency-department visits within 30 days of vaccination. AUTHOR CONCLUSION: On-time receipt of vaccines is not associated with increased risk for serious adverse events in the 30 days after vaccination, even in children who have metabolism conditions. This should provide reassurance that children with inborn errors of metabolism who are vaccinated routinely do not experience adverse effects. 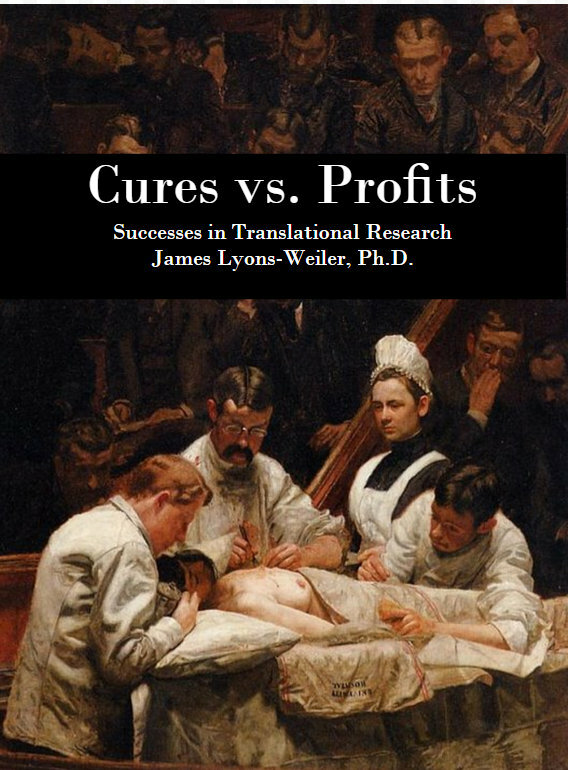 2) many authors received grant money from vaccine manufacturers. I have not evaluated these criticisms, but it is noteworthy that in spite of their ability to recognize the issues with the study, LBRB still concluded that the results were “reassuring”. Confirmation bias, anyone? (BTW, I do not recommend their website, because they confuse objective science-based positions with anti-vaccine positions. This inability to discriminate between the two obviously reveals their endeavors as agenda-driven. Thank-you for caring and bringing your significant talents to this challenge before us. Genetic screening to opt kids out that wouldn’t respond well. You are my savior. I’ve been saying this over and over and over again for years. My hubs has aspergers (adult dx after child dx) 14 yr old daughter has HFA/aspergers and severe learning disabilities. 11 year old with mega anxiety and aspergers traits. Niece with tuberous sclerosis, nephew with HFA. Nah. No genetic sensitivities there. Our whole family should be in a study. My 11 yr old is the least affected and had the fewest vaccines b/c I stopped as soon as discovered her sister was autistic.